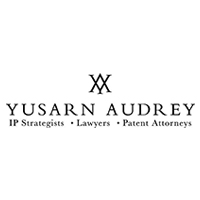 Yu Sarn Chiew is the co-managing partner of Yusarn Audrey, a specialised IP law firm based in Singapore. Yu Sarn’s area of practice include corporate and commercial law, intellectual property law, and technology law, with a specific focus on the commercialization of IP. 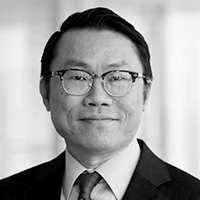 He advises on ICOs, blockchain- and cryptocurrency-related matters, IP-based mergers and acquisitions and private equity transactions, IP strategic planning and IP governance and policy, and helps his clients enhance their in-house IP management capabilities through training and coaching.